Nestled among natural surroundings and an exceptional world-famous golf course, The West Bay Golf and Country Club is located in beautiful Estero, Florida. The championship golf course was designed by Pete and P.B. Dye and has been designated as an Audubon signature sanctuary course. Exceptional golf with 18 holes and a variety of membership options make The West Bay Club an ideal place to call home. 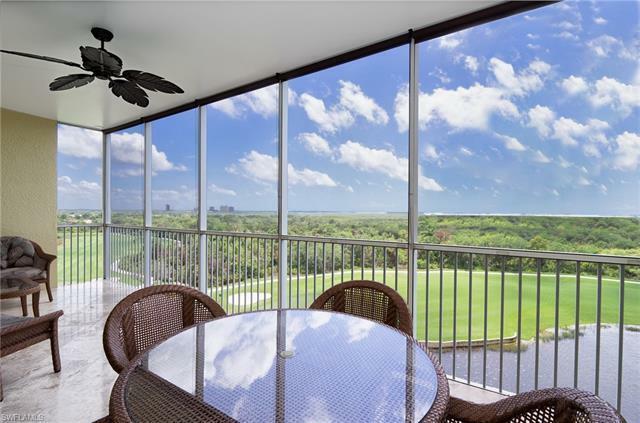 In addition to the golf course, residents and their guests can enjoy several tennis courts; a resort style pool and clubhouse with meeting rooms and business centers, state-of-the-art fitness center with weights and equipment, and the security of a gated and private community. Over 500 acres of untouched and undeveloped land occupy the community. With over 860 acres, The West Bay Club is dedicated to natural preserves. Close to the Estero River, residents can enjoy canoeing, fishing, bird watching and other water sports from the comfrot of their own backyard. There are six single-family subdivisions, two condominium complexes and one high-rise condo building. 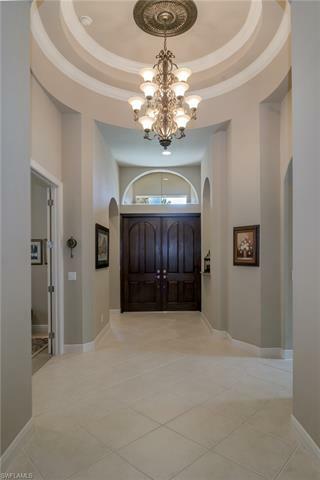 Each home features a designer’s touch, spacious surroundings and ample layouts. With beautiful condominiums and townhomes featuring 2,500-square feet, a one or two car garage and three and four bedroom layouts, you’re sure to find your perfect home with low-to-minimal maintenance at The West Bay Club. Condominiums start at about $300,000. Single-family homes start at about $450,000 and go to $2.5 million for luxury estates and larger lots. The Jasmine Bay condominiums feature two buildings built in 2007, with 21 floors each and a total of 216 units. There are three varieties of floor plans in spacious layouts from 1,700 to over 2,300-square feet. 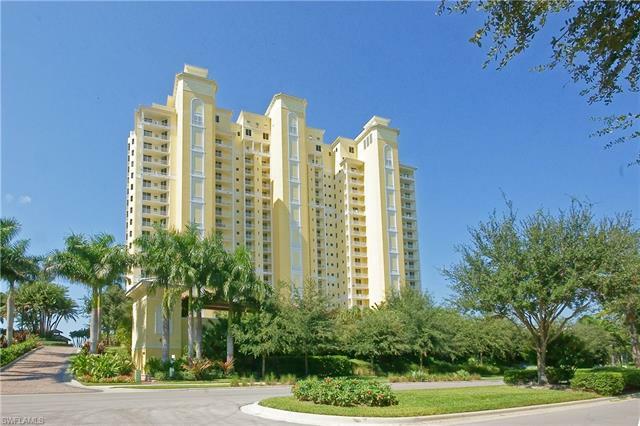 The condominiums at Jasmine Bay start at about $450,000.